We are offering GI Cable Trays to our clients. 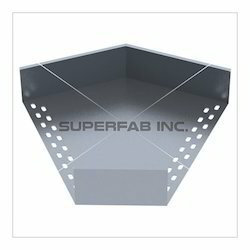 We are Leading Manufacturer of Perforated Cable Trays From Ahmedabad, Gujarat, India. We take pleasure in introducing ourselves as leading firm by offering Bending Tray.